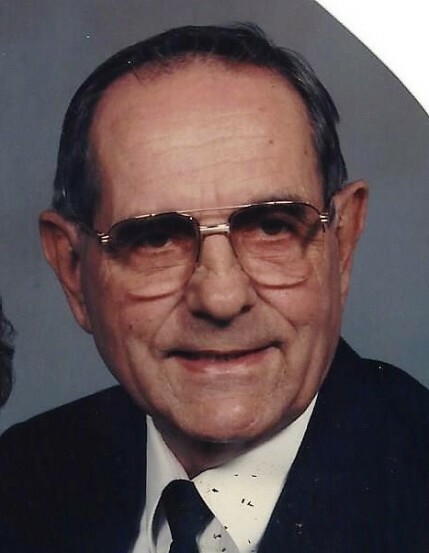 Carl Douglas Walter, age 87, of Pewamo, passed away on Tuesday, October 16, 2018. He was born on May 23, 1931 in Flint, the son of Harold Orin and Nellie May (Kroll) Walter. Carl was a veteran and a Paratrooper with the 82nd Airborne of the U.S. Army and marched in President Eisenhower’s inauguration parade in 1953. He served as Mayor of Pewamo from 1968-1988. Carl married Anita Schafer in Pewamo on July 17, 1954 and she preceded him in death on May 17, 2000. He later married Mona Lou Randolph and she preceded him in death on July 28, 2014. Carl is also preceded in death by his parents; a sister, Belva (Bill) Schneider; a brother, Donald Walter; brother and sister-in-law, Dan (Joan) Schafer; and a son-in-law, David Smith. Surviving are his children, Doug (Mary Jane) Walter of St. Johns, Lisa (Tom) Davarn of Pewamo, and Mary Jo (Bruce) Wirth of Fowler; grandchildren, Jennifer (Marco) Jones, Kim Walter (Bill Grady) Matthew, David (Amanda) Walter, Catherine (Casey) Schneider, Jessica (Adam) Jutila, Bethany (Jamison) Fedewa, Dustin and Tori Wirth; great-grandchildren, Jordyn and Myles Jones, Cooper and Lincoln Walter, Greysen and Addisyn Schneider, and Carley Fedewa; stepchildren, Gail (Jim) Pifer of Shepherd, Doug (Eva) Randolph of Shepherd, Jan Randolph, Terri (Mike) Smith of DeWitt and Kelly (Kent) Moeggenborg of Rockford; 11 step-grandchildren; 1 step-great-grandchild; sister-in-law, Jean Walter of Pewamo; sister and brother-in-law, Ellen (Frank) Silvernail of Jackson; many nieces, nephews, and friends. The Mass of Christian Burial will be celebrated by Rev. Darrel Kempf at 10:30 a.m., Friday, October 19, 2018 at St. Joseph Catholic Church, Pewamo. Rite of Committal will follow at St. Joseph Catholic Cemetery. Military graveside honors will be provided by the V.F.W. Post #3733. The family will receive friends from 2-8 p.m., Thursday, October 18, 2018 at the St. Mary’s Parish Hall, Westphalia. The rosaries will be prayed at 3:00 and 7:00 p.m. Online condolences may be made at www.lehmanfuneralhomes.com. 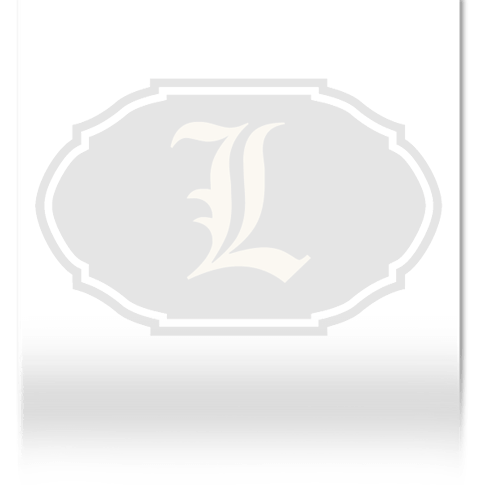 Arrangements are entrusted to Lehman Funeral Homes.